Regional airline Flybe will go head-to-head with Loganair on routes to Orkney, Shetland and the western isles after their long-standing franchise deal ends in the autumn. 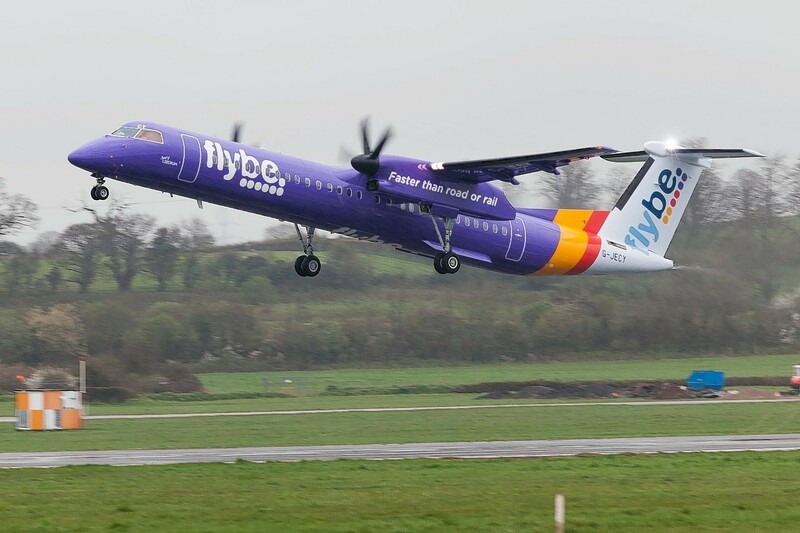 Flybe has said uncertain customer confidence and poor weather contributed to a slow start to the final quarter of its financial year. Flybe unveiled a new chief executive yesterday, saying Christine Ourmieres-Widener would be in the hotseat from January 16.